Then she meets Caleb. She saves his life and instantly knows there's something about him that's intriguing but she is supposed to be on her way to a date with his cousin. But things change when they touch, sparks ignite. Literally. They imprint with each other and she sees their future life together flash before her eyes. She learns that not only is she his soul mate, and can feel his heartbeat in her chest, but there is a whole other world of people with gifts and abilities that she never knew existed. She herself is experiencing supernatural changes unlike anything she's ever felt before and she needs the touch of his skin to survive. Now, not only has her dad come out of his depression to be a father again, and a pain as well, but Caleb's enemies know he's imprinted and are after Maggie to stop them both from gaining their abilities and take her from him. I usually like to write a little spoiler free synopsis of the book with my review. I find it a little difficult because the blurb pretty much says it all without giving away too much of the story. I admire Maggie in this book. She's kinda spunky and mature. She's been living with her father since her mother walked out on them. Maggie meets Caleb on her way to meet her friend Kyle. I love this whole scene and everything afterwards!! I find that a lot of the YA books I read have too many similarities. That was not the case with this book. This was unlike any story that I have ever read. I love paranormal and Shelly delivered a story that kept my interest from the very first page. It has sweet moments that make me so jealous that Caleb is a fictional character. I found myself drooling several times while reading :-P There's also a little bit of action. I won't go into details on that, but yeah, it does not disappoint. I can't say enough great things about this series. I recommend it to everyone. This was my very first Kindle book and I am so thankful that Amazon recommended it to me. I'm a huge Shelly Crane fan!! Shelly's books introduced me to the world of Indie books and I am eternally grateful! 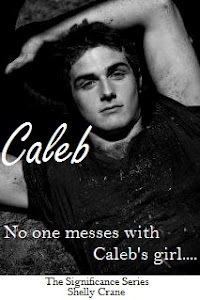 I had to share this pic from Shelly's website because it is my perfect Caleb!! 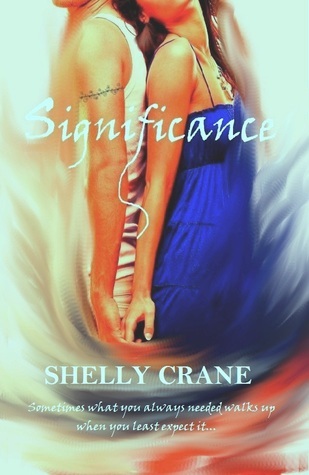 I also highly recommend the Collide series by Shelly Crane. The 4th and final book in the installment, Revolution, just came out this month. 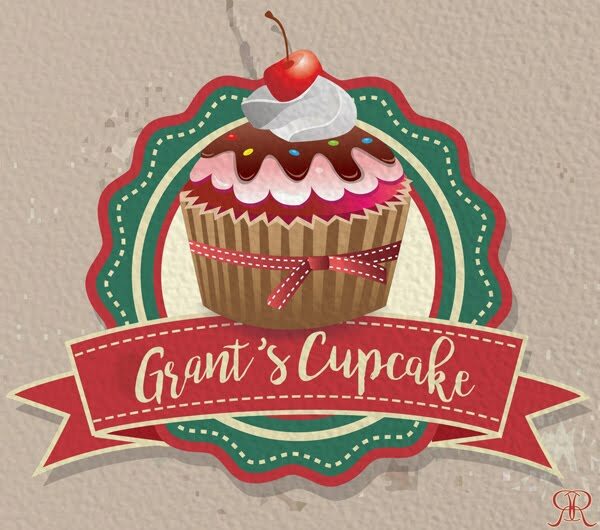 This is bittersweet for me. There's just something about this series that I love and I am very sad to see it end. Oh I remember, that something is Cain <3 I think I'm in love!! I will definitely be in need of a box of tissues for this one.